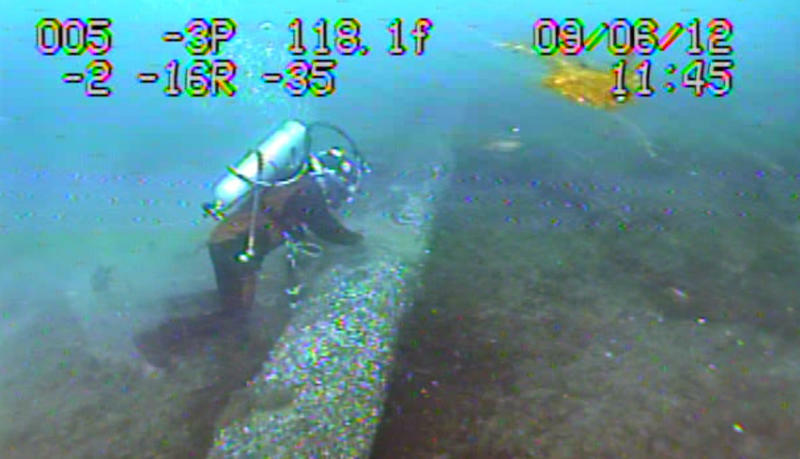 Enbridge Energy's Line 5 oil and liquid natural gas pipelines run under Lake Michigan at the Straits of Mackinac. Jack Lessenberry for Thursday, August 10. I've been up north, as we say in this state, for the last week, on Lake Michigan about fifty miles from the Straits of Mackinac. Fifty miles, that is, from Line 5, the oil pipeline – actually, twin pipelines -- under the straits. 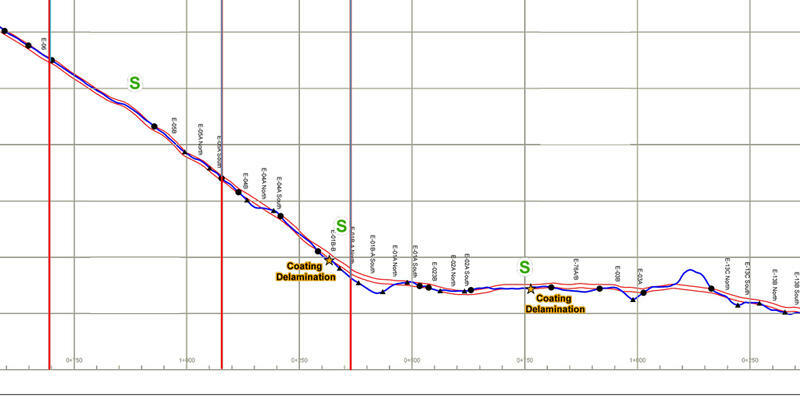 There has been a lot of concern about Line 5 in recent years. People have suddenly discovered the existence of the line, which can carry as much as 540,000 barrels of light crude oil and liquid natural gas a day, pumped at high pressure under the lakes. The pipeline is old. It’s been there for 64 years, and was built in an era when there was no EPA, and environmental regulation was minimal at best. And it is also owned and operated by Enbridge, a Canadian-based company that also owns another pipeline, Line 6B, which broke seven years ago near the Kalamazoo River. That break sent more than a million gallons of oil into a tributary of the river, and caused an environmental disaster that took years and more than a billion dollars to clean up. 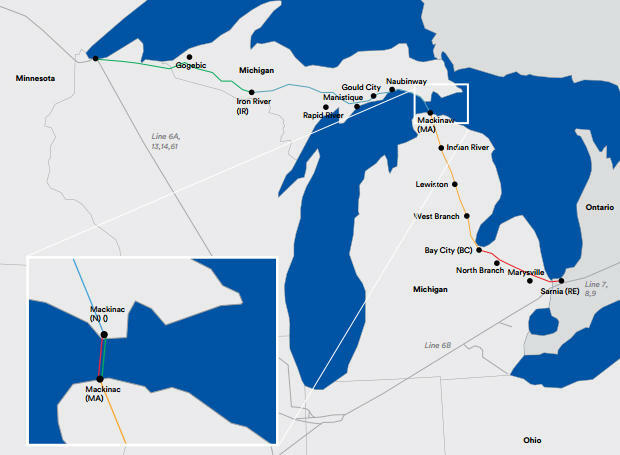 That disaster, bad as it was, would be a pinprick compared to what could happen if Line 5 broke. You could have two of the greatest lakes in the world damaged beyond repair. None of what I just said is new. Nor is a report from a company called Dynamic Risk, saying the chances of the pipeline breaking in the next few decades were “only” about two percent. 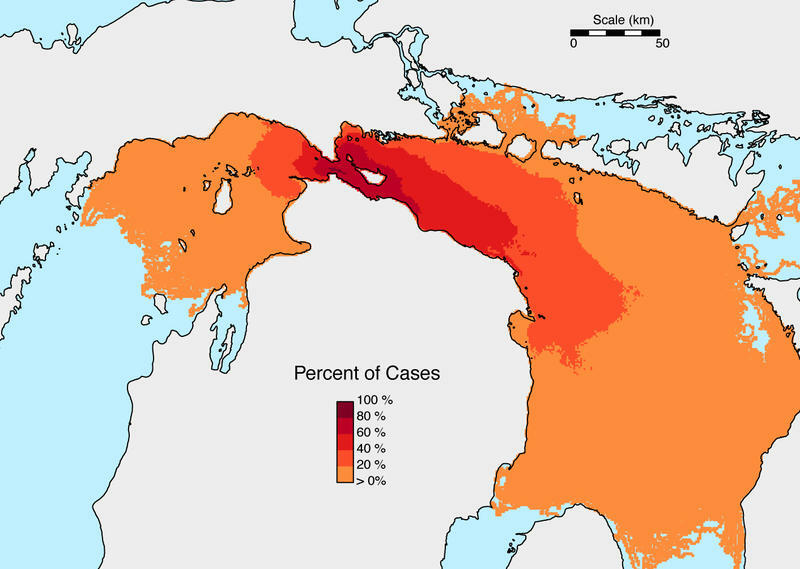 But what is new, or at least insufficiently publicized, were comments last week from both Michigan’s Departments of Natural Resources and Environmental Quality. Essentially, both the DNR and DEQ said the Dynamic Risk report grossly underestimates the effects and cost of a disaster. This comes, by the way, after credible allegations that the chief engineer for Dynamic Risk was also being paid to do a project for Enbridge, which makes the entire report suspect. The Michigan DNR and DEQ haven’t exactly been environmental heroes under the Snyder administration. Think Flint. But both agencies are worried about Line 5, and in polite language, said last week that Dynamic Risk’s assessments were essentially garbage. Dynamic Risk, for example, said the maximum cost of a break, including cleanup and environmental damage, would be around $205 million. 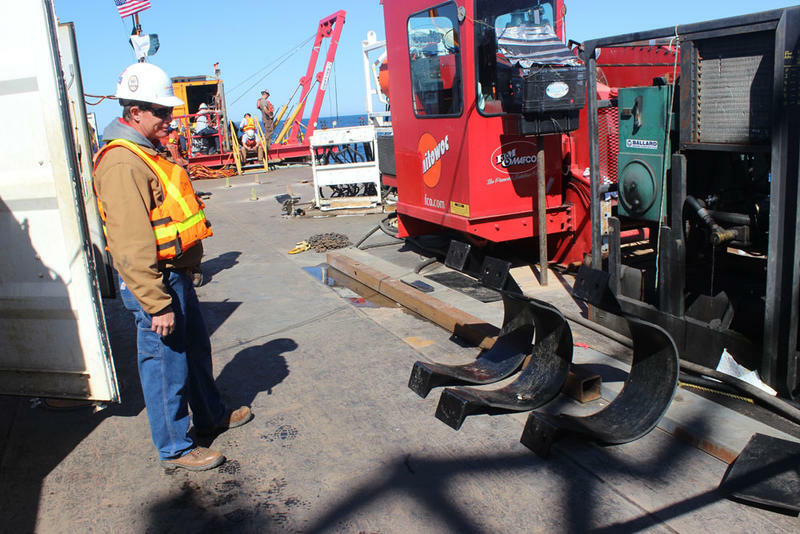 The DEQ noted that when a barge sunk and spilled a mere 15 barrels of oil into one of the Great Lakes five years ago, it cost more than $300 million to clean up. Now imagine a break that would pump hundreds of thousands of gallons of light crude oil into both major lakes. The DEQ noted that there are more than 50,000 acres of coastal wetlands in the area. 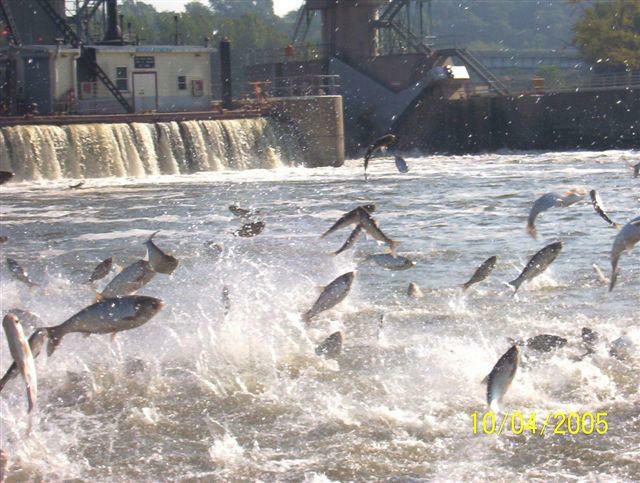 The DNR noted the Dynamic Risk report didn’t say what would happen if a spill happened when members of many animal species are migrating. Nor did it properly assess its impact on drinking water. Democrat Dana Nessel, who is running for Michigan Attorney General next year, told me she’d find a way to shut Line 5 down immediately. I think it’s clear we can’t wait that long. Bill Schuette, the state’s current AG, has said it should be shut down someday. I think we have more than enough evidence to show that someday should be right now. In full disclosure, Enbridge Energy is a financial supporter of Michigan Radio. Jack Lessenberry is Michigan Radio’s Senior Political Analyst. Views expressed in his essays are his own and do not necessarily reflect those of Michigan Radio, its management or the station licensee, The University of Michigan. Listen the broadcast version of this story. A diver in the Straits explains what the currents are like. 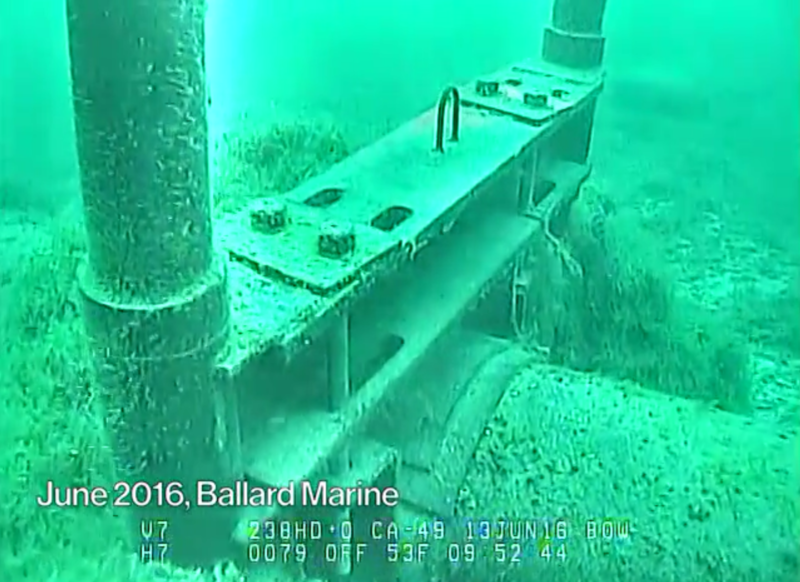 Enbridge Energy has maintained that their twin oil and natural gas liquid pipelines under Lake Michigan at the Straits of Mackinac are safe. But what if one of them did break open? Where might the oil go? Today, the University of Michigan’s Water Center released new computer simulations to help answer that question. David Schwab is a hydrodynamics expert with the Water Center. “I don’t know any place where the currents are as strong, and change direction as quickly, and as frequently as in the Straits of Mackinac,” Schwab said. 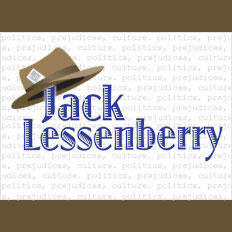 Jack Lessenberry for Thursday, July 6. For the Fourth of July, former Michigan attorney general Frank Kelley invited me to watch fireworks from the porch at the Captain’s Quarters overlooking the harbor on Mackinac Island. From there, I could see fireworks simultaneously from Cheboygan and Mackinaw City, in addition to those being fired from a barge not far offshore from the island. When scientists were working on the top-secret Manhattan Project to build the atomic bomb, there was a brief moment when some thought there was a small chance it might ignite the entire atmosphere. Which would have meant good-bye life on earth. Enrico Fermi, who had a puckish sense of humor, took bets on whether the test of the bomb would destroy the world, or only New Mexico. If you follow state politics, you know that a number of candidates have been running for governor for months. Gretchen Whitmer and Abdul El-Sayed have each raised more than $1 million. 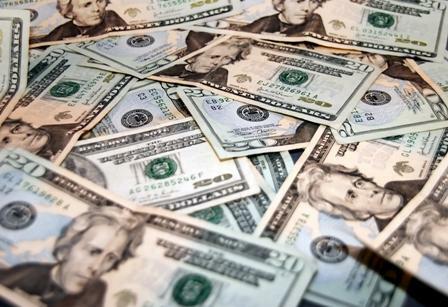 Shri Thanedar, a previously unknown businessman, has dumped more than $3 million into his campaign for the Democratic nomination. 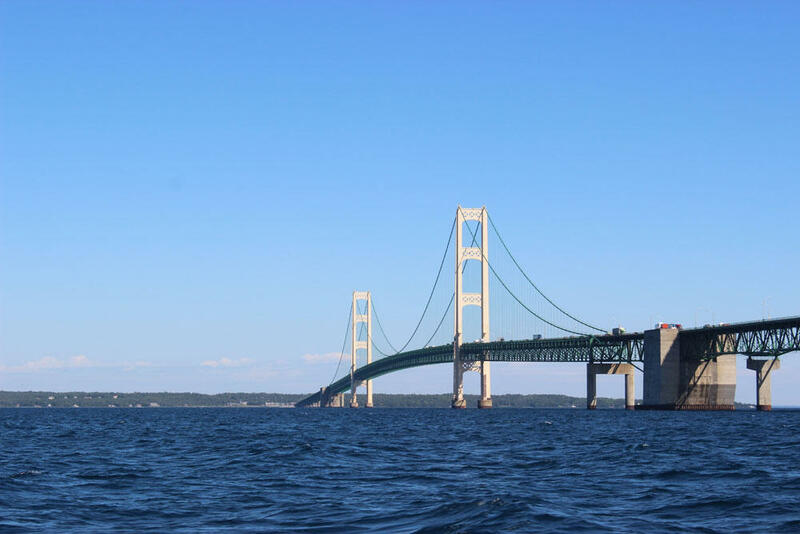 The Michigan Department of Environmental Quality is hosting a public meeting on Tuesday, July 25, to hear comments from the public on a new plan by Enbridge Energy to stabilize Line 5, an aging oil pipeline that runs beneath the Mackinac Straits. Enbridge is already under fire ahead of the meeting for failing to take a worst-case oil spill scenario into account in its plans. The National Wildlife Federation has submitted a detailed critique of the plan.